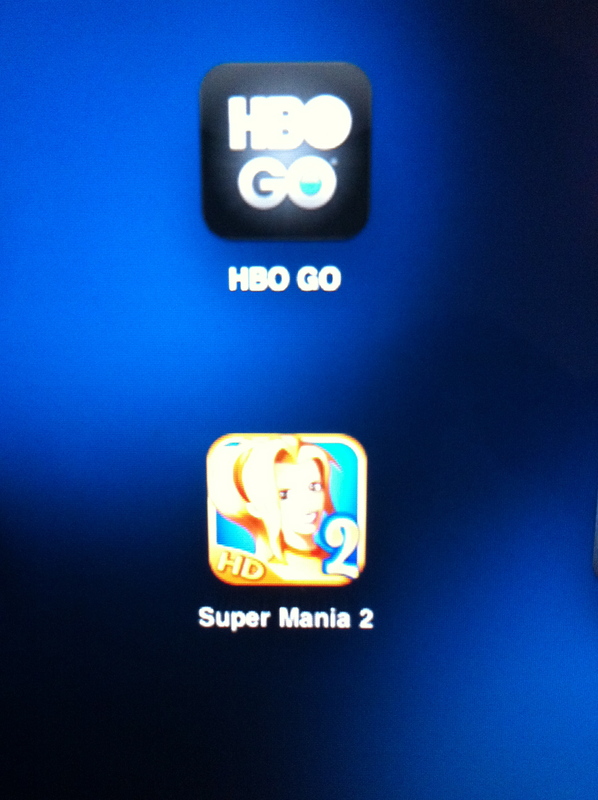 The HBO GO app is cool, too! I’ve come a little late into owning an iPad. I own so many Apple products, that I didn’t find it necessary to purchase yet another Apple device. As usual, my resolve fizzled. So, I’ve had my iPad 2 for approximately 2 weeks now and love it. I won’t post a review because there have already been enough reviews. Believe the hype, it’s pretty awesome. Instead, I am going to write a review of a simple little game that I’ve quickly become obsessed with – Supermarket Mania 2. I know this game has been around for a while, but I’m not a gamer by any means. 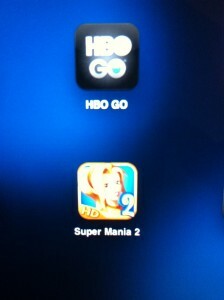 I’m a little slow on the uptake when it comes the latest and greatest (although I am quite interested in L.A. Noire). I digress. I downloaded the free Supermarket Mania 2 app from Apple iTunes last Friday night. The premise is quite simple – you become Nikki, a sweet-natured supermarket manager. Your main goal is to keep the shelves stocked and your customers happy. There is a villain who tries to destroy your business by wreaking havoc inside and outside the supermarket. You also have to be mindful of thieves and mischievous children. The free app allows you a few sample levels to complete with the opportunity to purchase the full version for $6.99. I downloaded the free app fully expecting to NOT purchase the download, however, after completing the sample levels, I found myself clicking the upgrade option. I guess it is thrill of satisfying wave after wave of customers – from visiting celebrities to busy moms. It may be the challenge of achieving the monetary goal of each round. It may even be that I have little more to do with my time. Whatever it is, I am hooked.